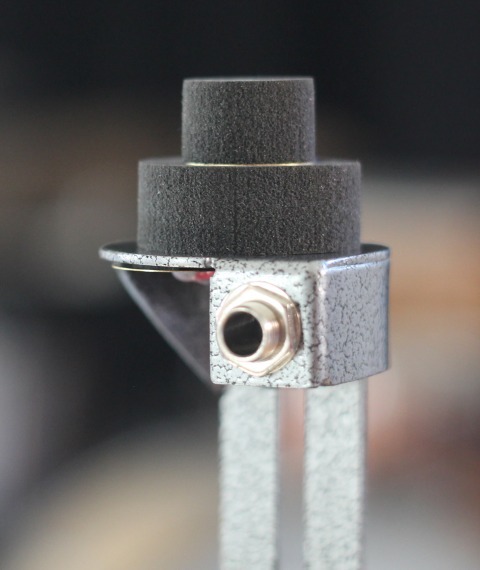 We didn't want to come up with yet another drum trigger, until we found the perfect solution that proved to work just brilliantly in several applications/environments! 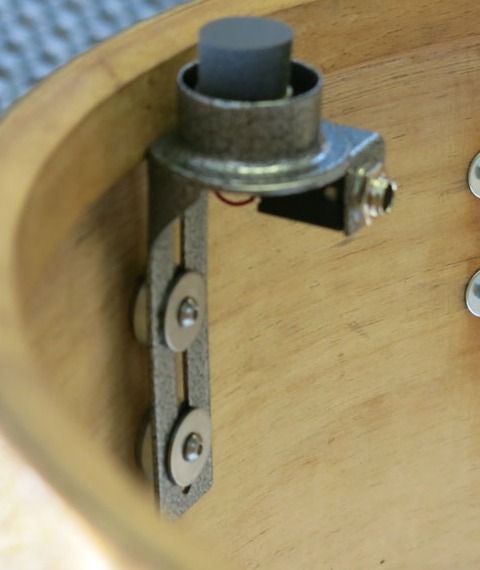 The sensor technology we implemented here - we called it SensoDynamo (patent pending) - gives realistic triggering of the whole drum head, with perfect dynamics and no hot or dead spots. Great for A2E conversions. Works with all modules and mesh heads. Roland (v-drums), Alesis, 2box, Megadrum and all other electronic drum modules (even with Rock Band). Second zone (rim) won't work on some Yamaha modules. Be sure to check your module manual or contact us. Already great, our sensor system - SensoDynamo, has been further improved in V2! Got my Intrigg on monday (1 week as expected), I was just able to install them yesterday and play around with them, such an easy install and everything works perfect, changed my trigger setting to RT-10 on my TD-11 module and some tweaks on sensitivity and I was good to go, I had my 14 inch snare and 22" bass drum converted, and bass drum works just as good as my snare. I will definitely order some more of these for rest of my toms in the future. Thank you and awesome job with the product! I am pleased to tell you that your triggers trigger amazingly. Both zones on Yamaha snare work perfectly. Never been happier. For anyone interested in going down the route of either an electronic or hybrid setup I can't recommend Triggera more highly - I've been waiting a while for my new shells to assemble my new hybrid rig and curiosity got the better of me and I fitted one of my Intriggs to my old piccolo snare along with a mesh head. The results are amazing, light years ahead of the triggers that are fitted to my electronic kit. These compact internal triggers are discreet and work incredibly well, I barely even adjusted my module's settings and went straight into Steven Slate Drums 4 via MIDI and had great results immediately. After learning a lot about the possibilities to convert acoustic drums to electronic (I can recommend the YouTube channel V-Drum Tips), I chose for Intriggs for my snare and toms and the Krigg for the bass drum. I am using a Roland TD9. I am happily surprised by the results. Especially my 14" snare sounds great. Apart from the sound, what is really a huge advantage to me is the great natural feel of playing on big mesh head toms in stead of tiny rubber pads. I am used to play heavy rock, but according to my level of judgement (and 15 years of experience on the drums), the Triggera triggers are also able to deal with high dynamic and more technical playing styles. The customer friendliness of Triggera is outstanding! Very quick responses and flexible in problem solving. Because of my mistake (I was not aware of the import taxes, which is actually clearly mentioned on the Triggera website), I created a bit of an unnecessary situation in the delivery process. Vukan was very understanding and helpful. Thanks! It's working really good. 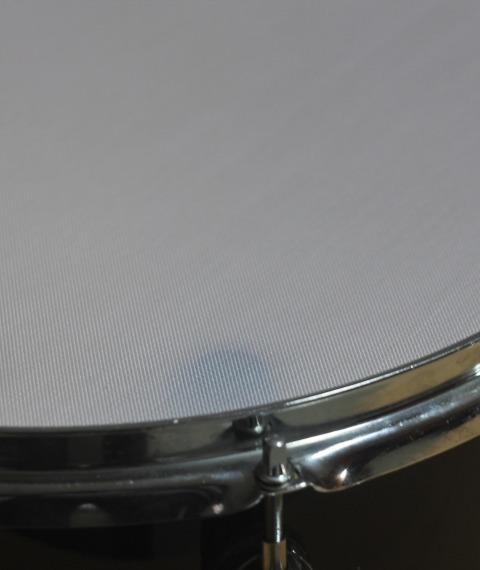 This is the closest feel I've had to a real snare drum since I started the project. Very pleased with the results so far. Well, my Intriggs came today and they are fantastic! I'm still tweaking the parameters in my Yamaha DTX502, but I cannot recommend Intriggs highly enough. I can confirm that they work with the piezo/piezo tom jacks. I got impatient waiting for the new kick trigger so I took a chance by using an Intrigg in the kick. I'm glad I did! The bass drum triggers beautifully with an Intrigg. Thanks to the triggera team for making my A2E dream a reality! All set up and working fine. I've previously tried the cones (dynamics way too dull) and the bridge mounted centre triggers (my heavy hitting son broke those in no time!) but yours are so much better. I particularly like the kick drum trigger - the fine control that you get with the pedal is amazing. I a curently using a Roland TD9 vers 2.0 brain. I received my Triggera Intrigg today! 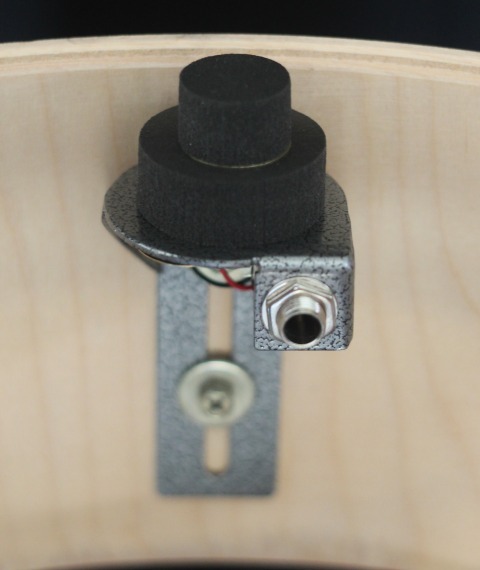 I converted a 13" acoustic snare a while back to use with my 2box kit and initially I used a Wronka trigger. While this was OK, I couldn't get the triggering as good as with a stock 2box pad so I then bought a Quartz trigger harness. This was/is really excellent apart from one thing, the dreaded hotspot! This drove me crazy so I decided to take a chance on the Triggera Intrigg. I have to say the build quality of the Intrigg is far better than the Wronka trigger. 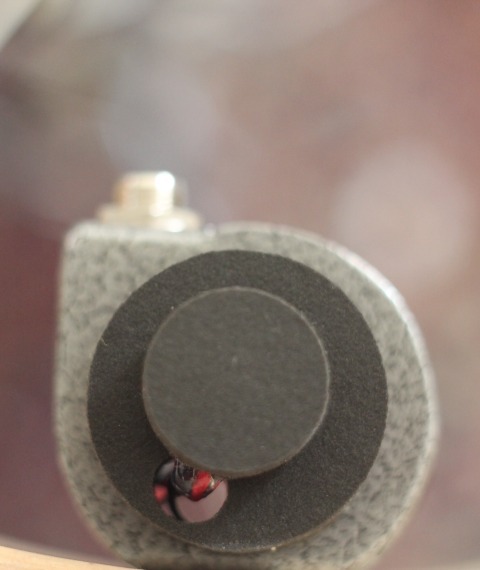 The triggering is much better too, probably because the piezo is under the foam rather than on top like the Wronka. I was always getting double triggers on the Wronka no matter what settings I used. Not so with the Intrigg. Two minutes after installation and it is triggering perfectly! These are the best triggers I've ever used. I plan to install them on all three of my kits. A really nice and relatively inexpensive product! Very well built! I have not had to use any microphones since I got them, which of course the sound engineers love! 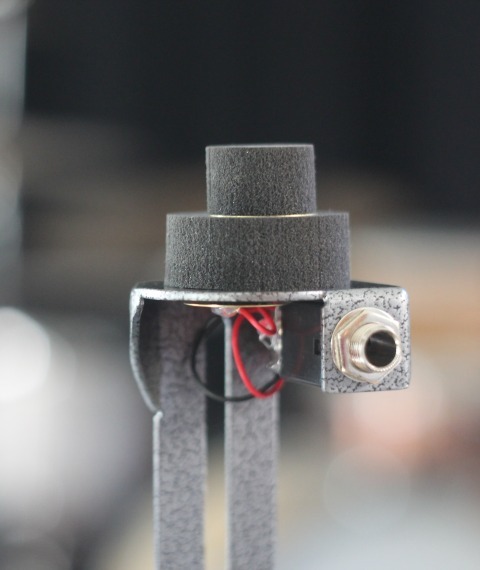 When you remove 5 or more drum mics from the stage, gain-before-feedback is greatly improved! Just to confirm that the trigger arrived yesterday. Really easy to fit, it took longer to replace the acoustic head with a mesh, than it did to attach the trigger inside the shell. I now have a fully working additional floor tom working off my Roland module, great stuff. Thanks for a great product. Unscrew the lug where you want to mount the intrigg. Place the intrigg over the holes and screw it just lightly. 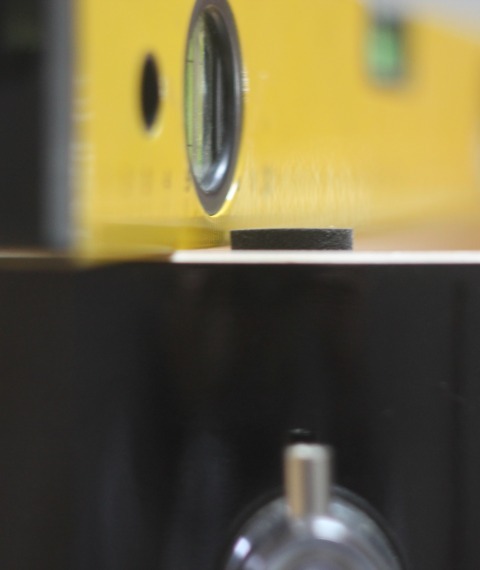 Position the intrigg 2-3mm above the bearing edge. Afterwards, be sure to tighten the mesh head as much as possible. Curve: Linear. Type: Pad12 (or 10). Threshold: - 40. Gain: 8. You can try decreasing the threshold until you're not getting any false triggers (usually on strongest hits). Also, you may want to increase/decrease the gain according to your playing style. "I've found on my TD-30 (though this should work with all modules) that the Roland RT-10 settings work best - as expected. Set RT-10S for all dual-zone pads, RT-10K for the kick. Threshold of 0 (or slightly higher if false triggering) and Sensitivity of 10-12 works perfectly on snare/toms. Threshold of 0 (or slightly higher if false triggering) and Sensitivity of 16-16 works perfectly on kick - position wherever you like, but Roland recommend 4 or 8 o'clock. With Pearl Muffle Heads, the dynamic range is 8-127, but they're pretty bouncy. A Remo Silent Stroke or better quality mesh drops it down to 4." "Yamaha DTX502 module. 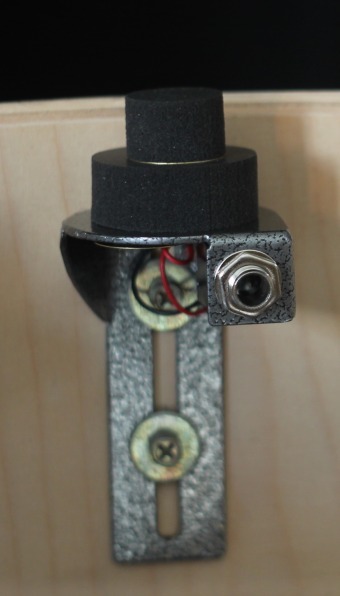 Trigger type of 2P : Balance = R49 (the dual piezo setting with boosted rim sensitivity) on the snare and toms. Gain of 50 on the pads, 65 on the rims. Of note: you should have the snare hooked up to the Tom 1 input and use the triple zone snare input for something else (like an additional 3-zone cymbal). Only the kick and the 3 tom inputs accept dual piezo triggers." Place your intrigg at a position in your drum where you can hardly hit it. Generally it's at 6 o'clock. Be sure the 2 wires from the head sensor are free to travel (up and down), that they're not crimped by lug screws or obstructed in any way. For optimal performance, make sure they're having very little contact with the trigger body (or no contact at all). First set your Head zone in the module. Set the Gain so that your hardest hits peak the velocity level. Lower the Gain if you are peaking the levels too easily, raise the Gain if you do not peak on your hardest hits. Set the Threshold so your lightest hits are detected. You only want the Threshold as low as needed, too low and double triggering or crosstalk can become a problem. Repeat the procedure for the Rim zone.